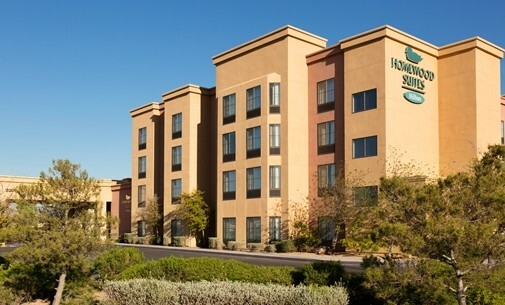 Take Advantage of the UBC Members Discount Program at the Homewood Suites by Hilton Las Vegas Airport and Tru by Hilton Las Vegas Airport. 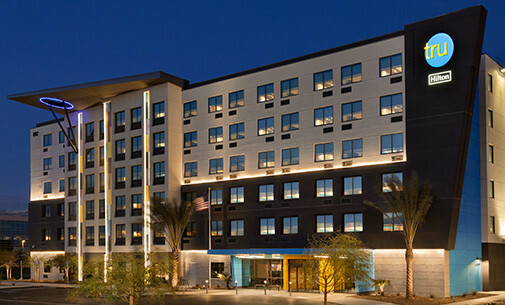 You now have the opportunity to capture a great rate at the UBC-owned Homewood Suites by Hilton Las Vegas Airport and Tru by Hilton Las Vegas Airport, brought to you by the United Brotherhood of Carpenters. Reservations are only accepted through this link. No reservations will be taken by telephone. Rate cannot be used in conjunction with any other discounts, including Extended Stay (5+ nights) or HHonors redemption stays, and is not eligible for groups. Credit card required for guarantee. 48-hour cancellation policy. No-show fee will be charged to credit card on file. Guest must show UBC member identification card, training card, or book upon check-in to match name on reservation. Please note that discounted rate is limited, subject to availability, and reservations must be made at least seven days in advance.